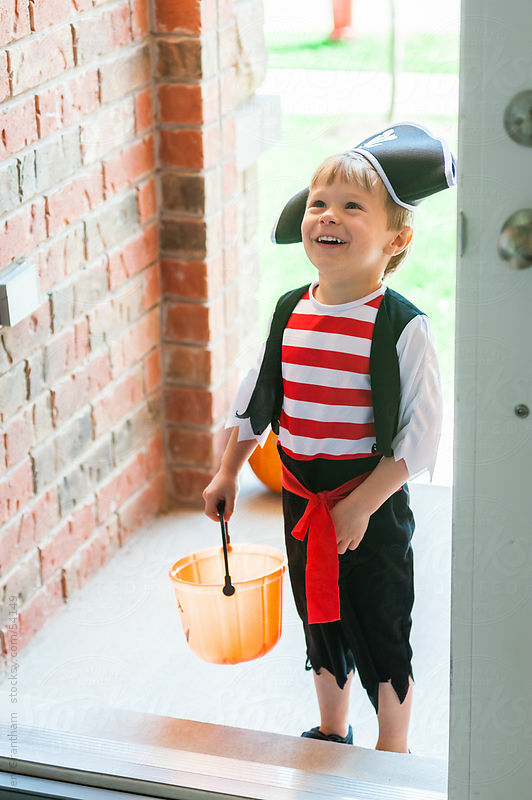 If you need to buy any stock photos today, use the Stocksy promo code “TUES” for $20 off! Today only! 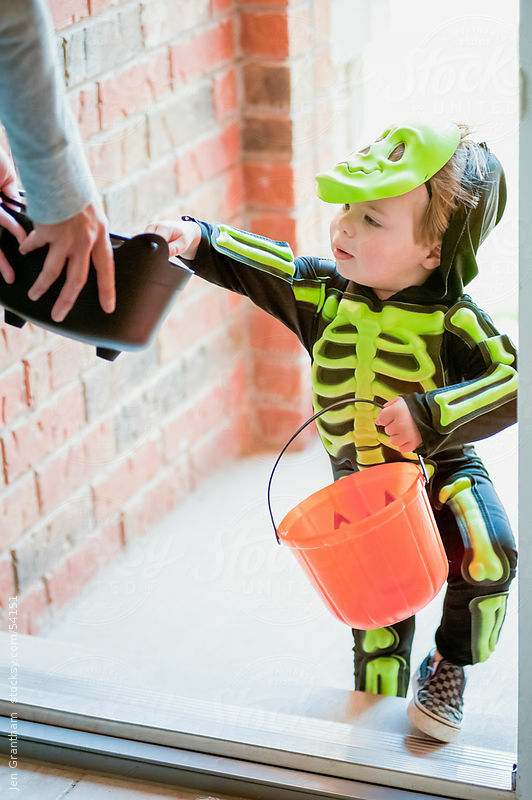 I have a new (old) series of royalty-free Halloween stock photography in my Stocksy portfolio. 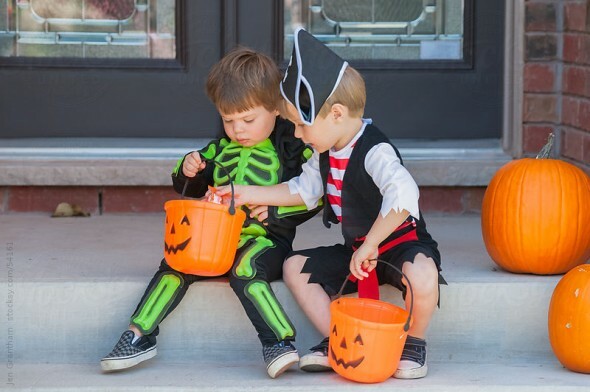 This series was previously available on iStockPhoto, and features two adorable young brothers trick-or-treating. See the rest on Stocksy. 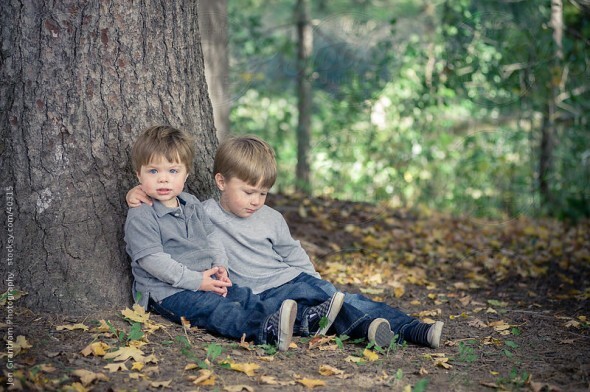 These kids were the cutest, and I think it’s about time I did another shoot with them!